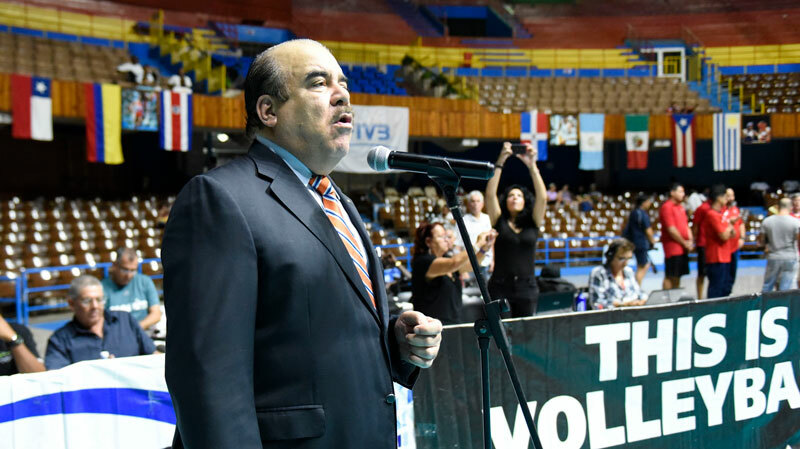 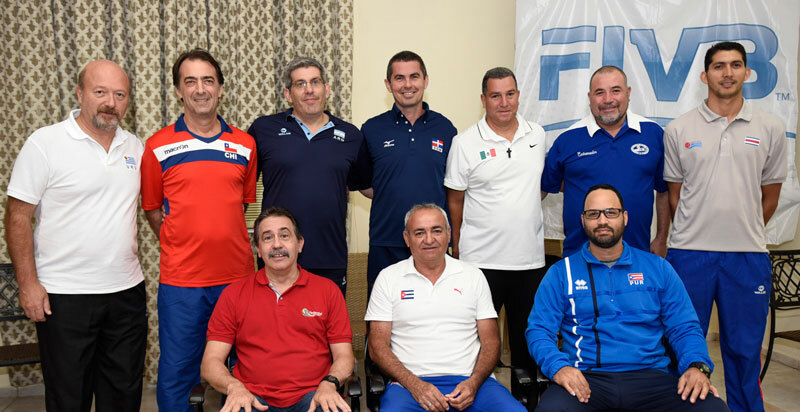 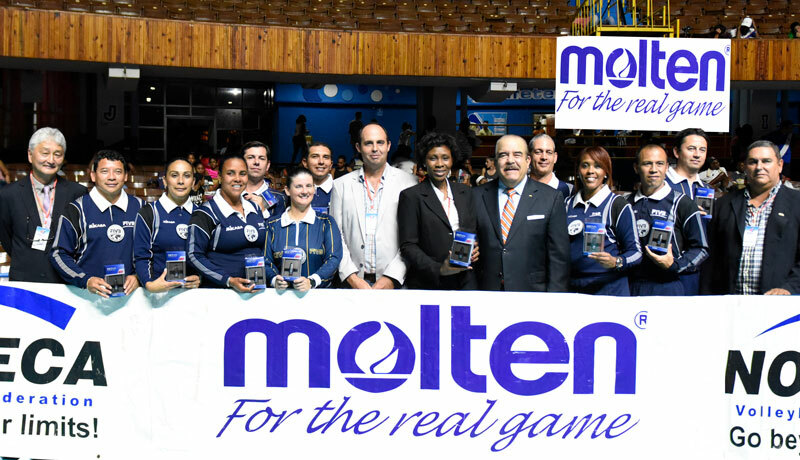 HAVANA, Cuba, April 4, 2017 .- The president of the North, Central American and Caribbean Confederation, Cristóbal Marte Hoffiz, delivered the new whistles "Molten Deevo" to the referees working in the IV Pan American U18 Cup. 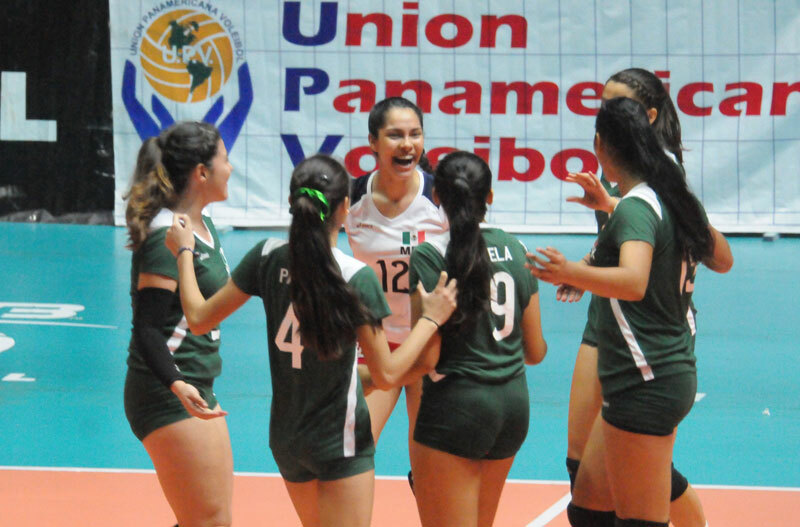 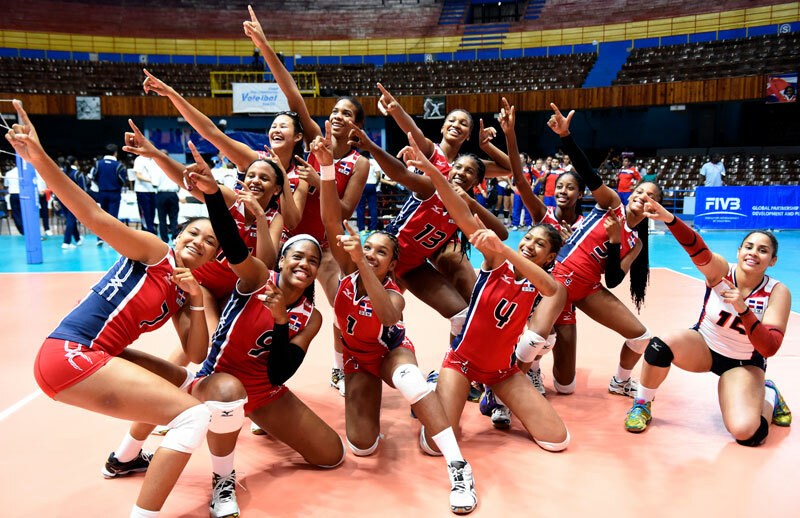 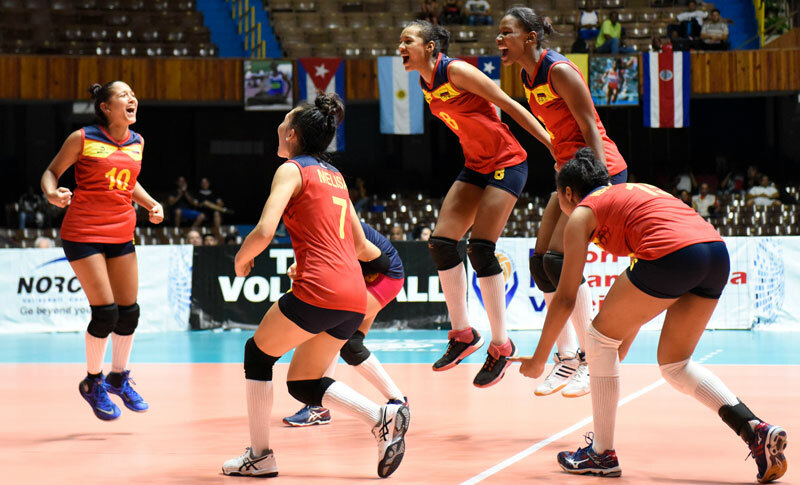 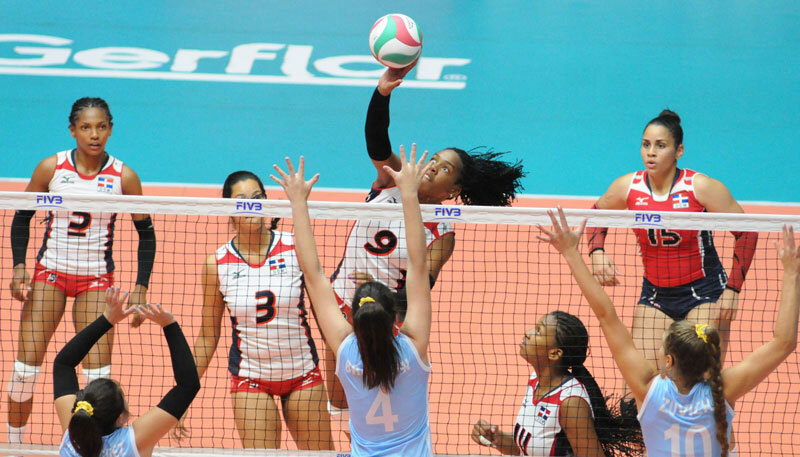 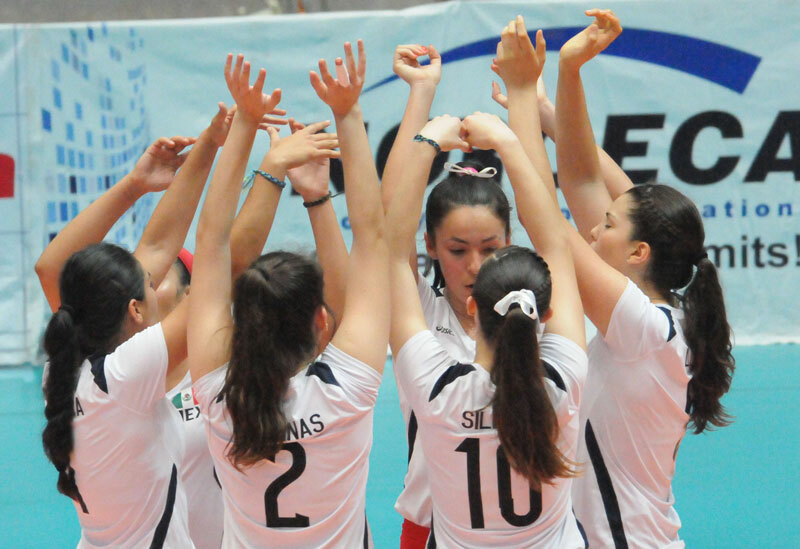 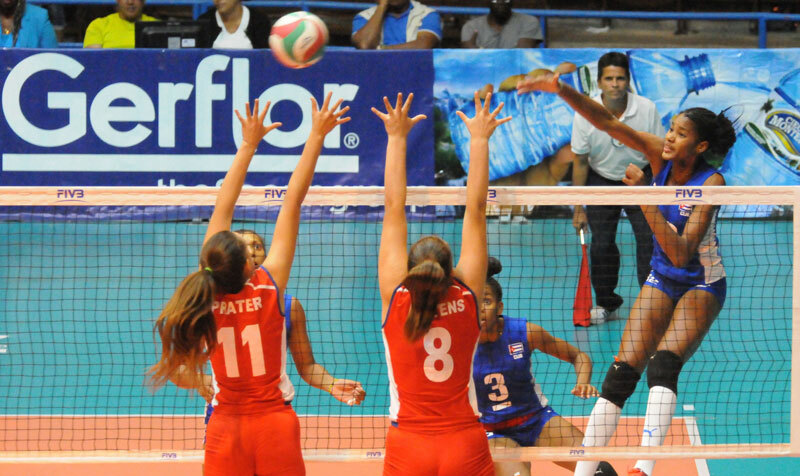 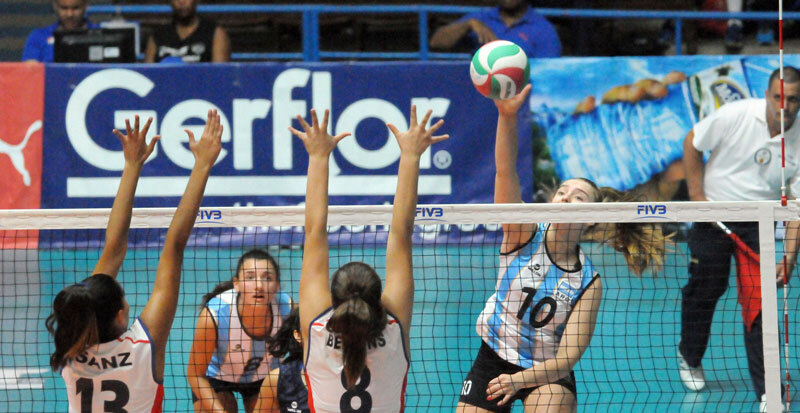 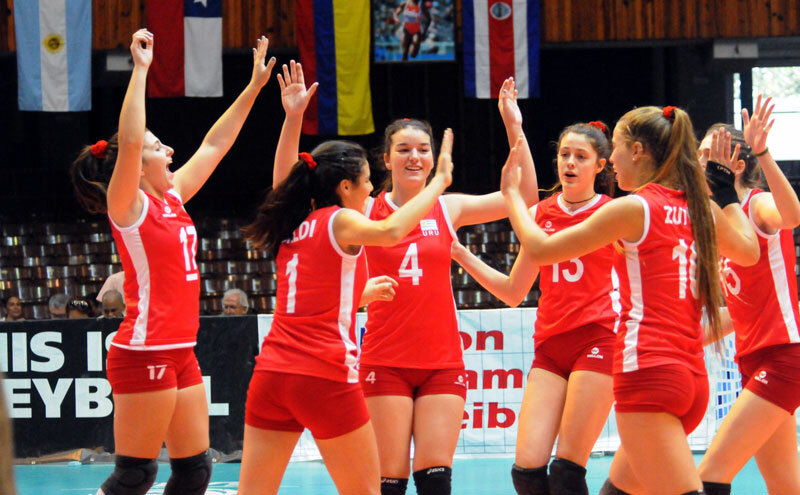 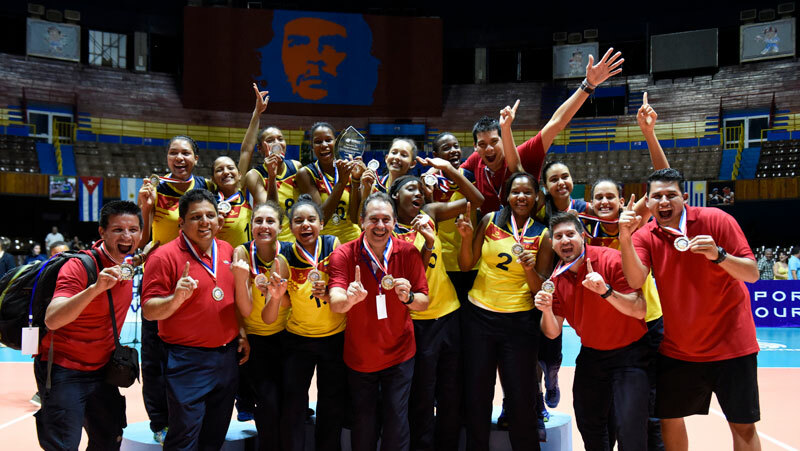 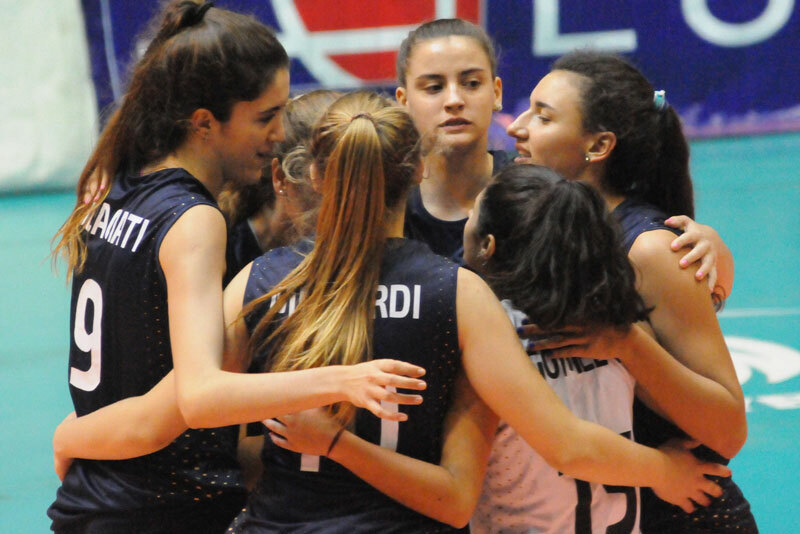 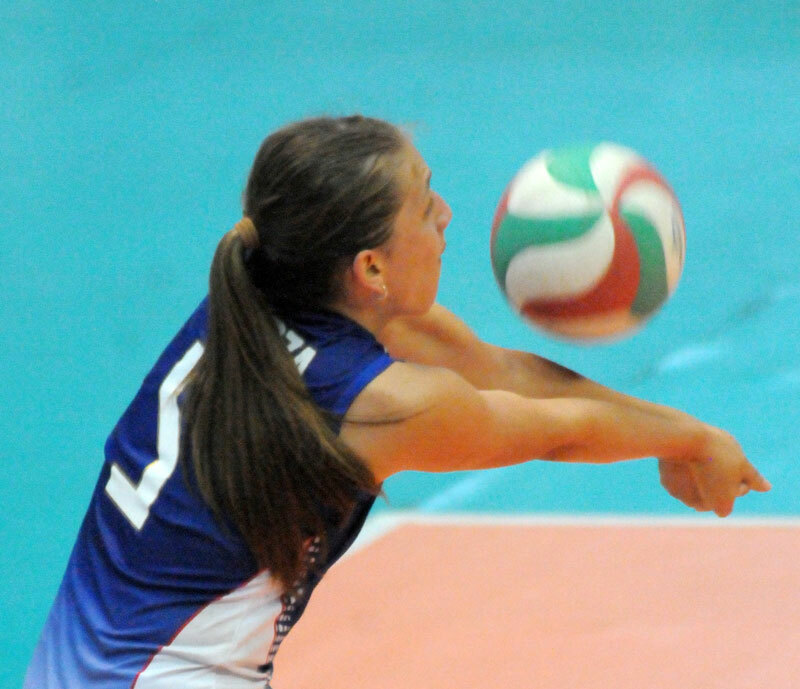 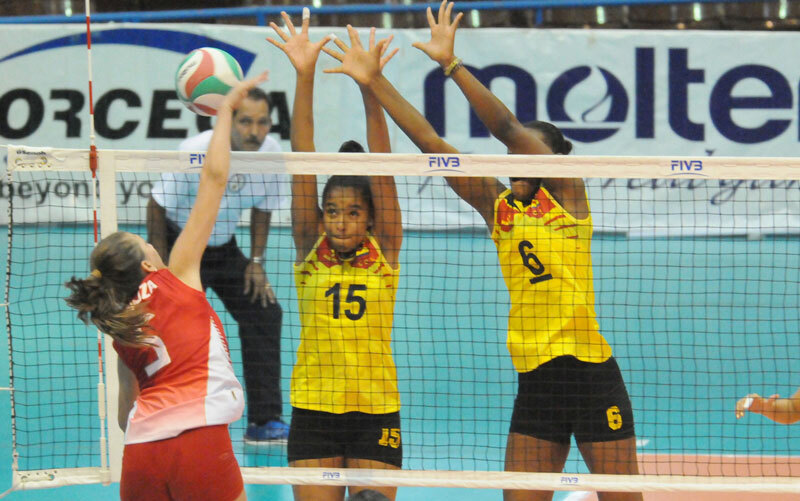 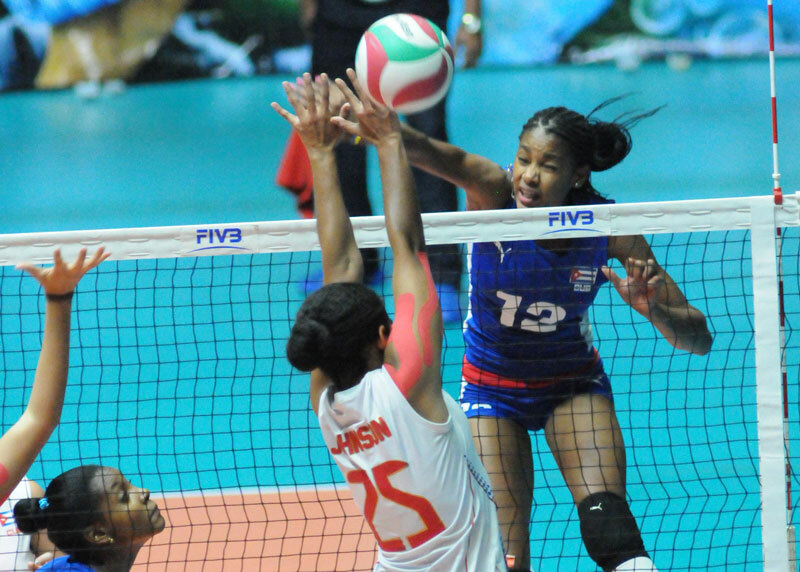 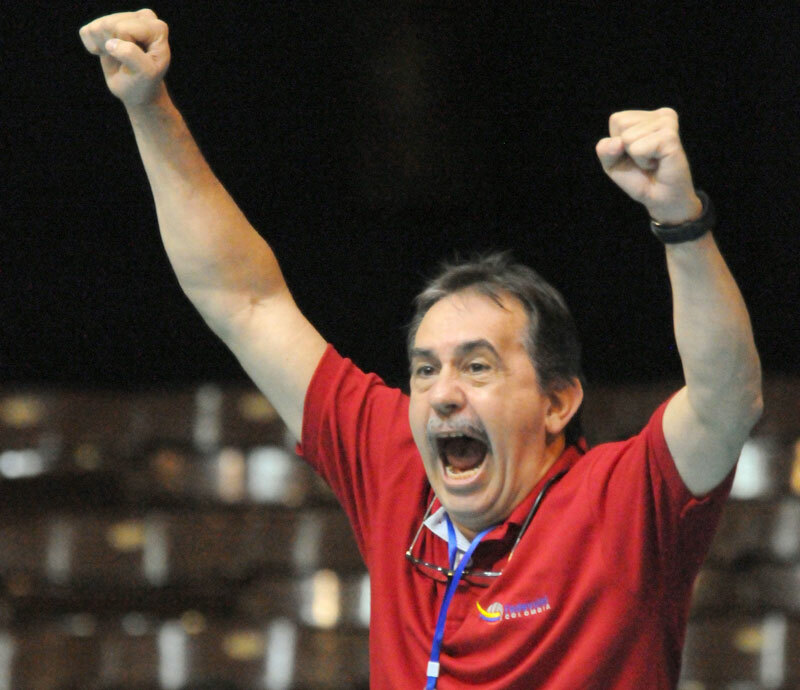 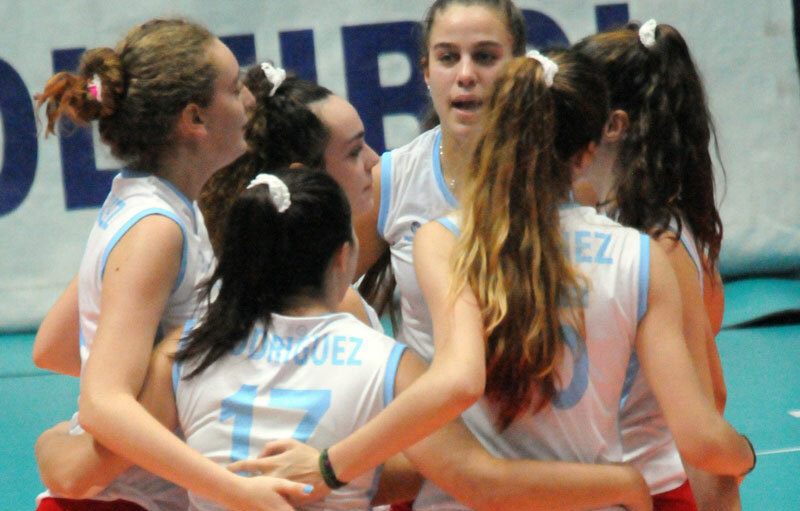 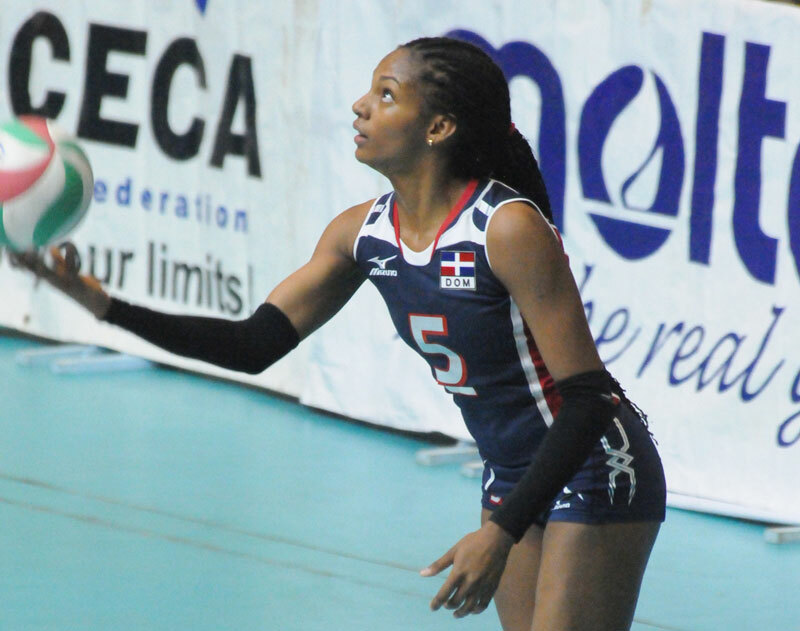 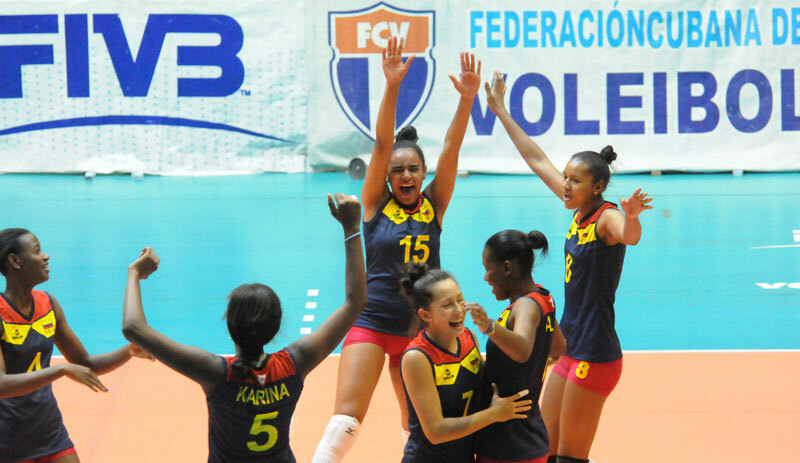 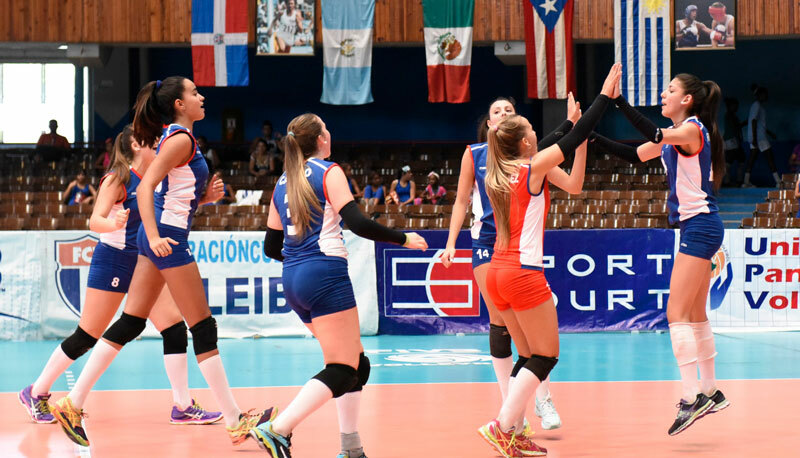 HAVANA, Cuba, March 30, 2017–Colombia beat Costa Rica in straight sets (25-15, 25-15, 25-15) to finish second in Pool at the Pan American U-18 Girls’ Cup. 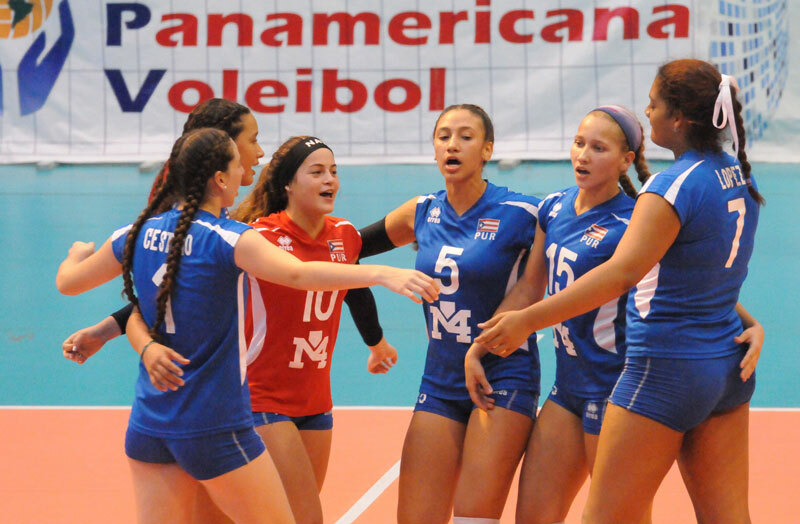 South Americans had a 1-1 win and loss average in the preliminary phase, while the Central Americans ended it up without victories in two games. 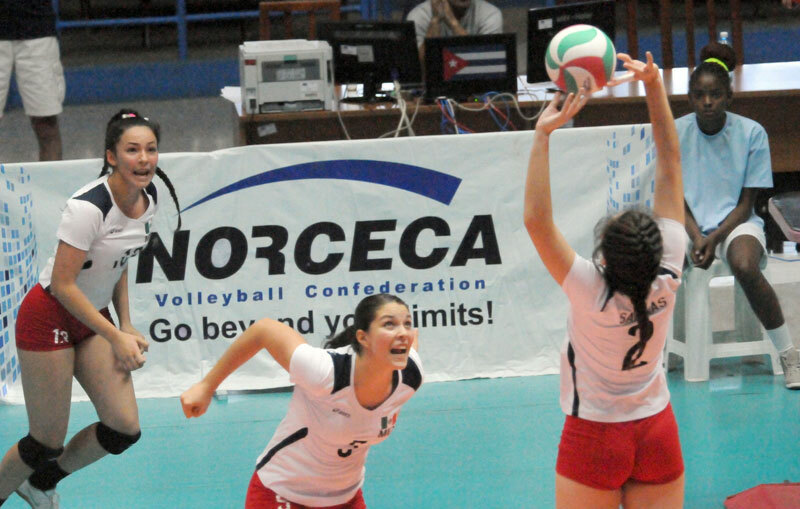 Ana Olaya with 11 points and Emelys Martínez. 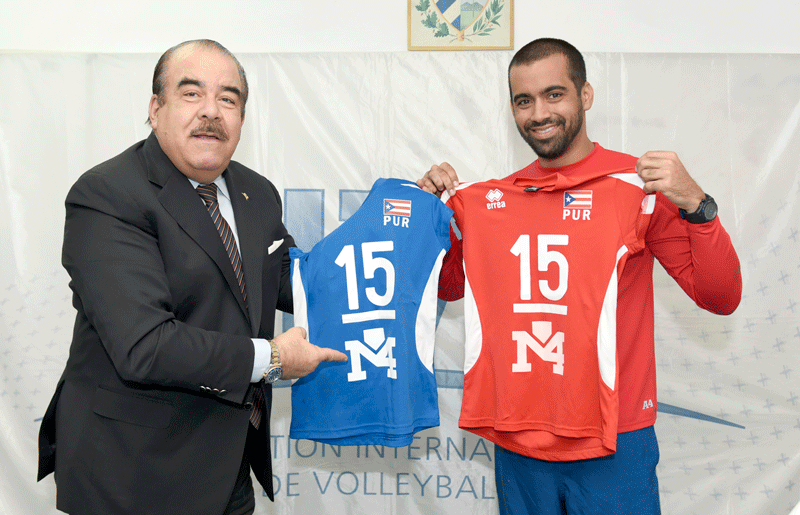 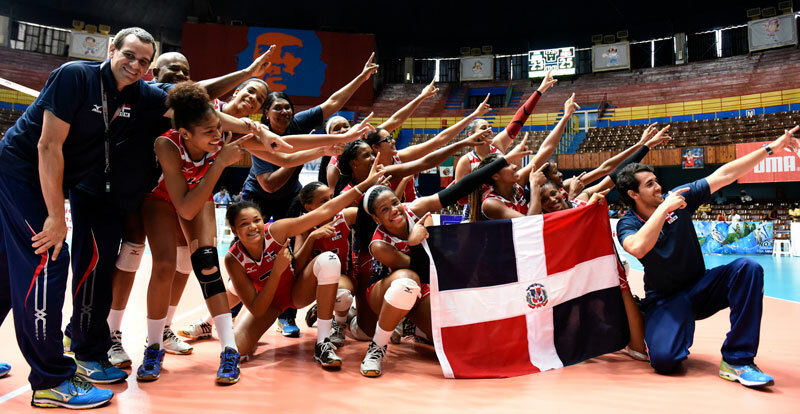 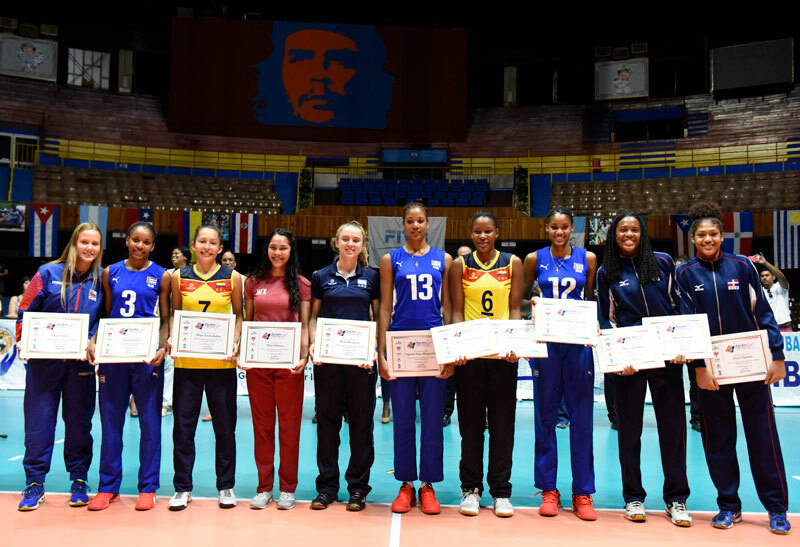 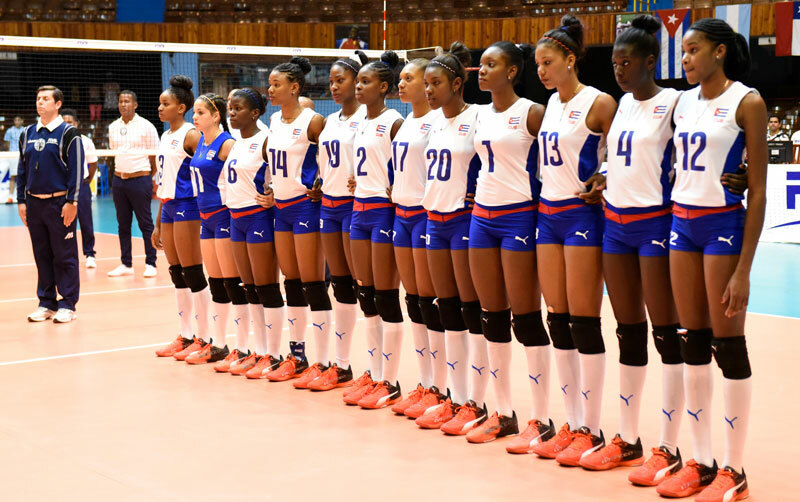 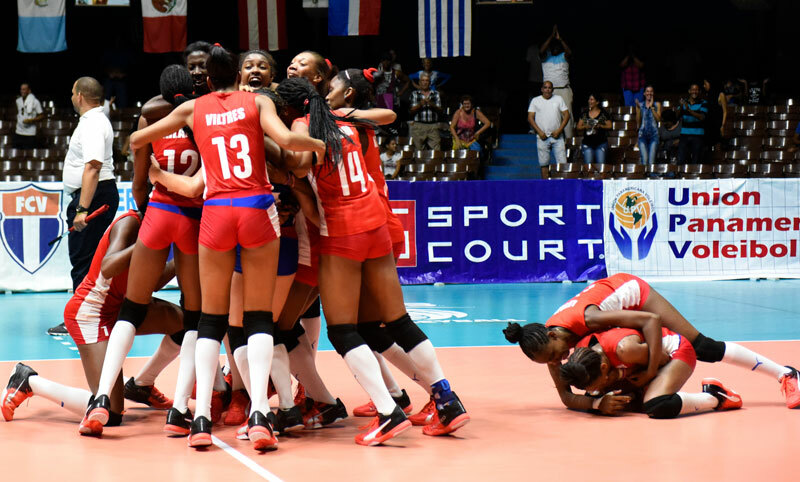 HAVANA, Cuba, March 28, 2017- The president of NORCECA Confederation Cristobal Marte Hoffiz welcomed the players from 10 countries taking part in the U18 Girls’ Pan American Cup which he projected as future Olympic stars.